Putting shelves on the wall can be really helpful to store and manage your things tidily. With shelves on the wall, you will be able to see your accessories or small things you want to easily reach. But sometimes, having shelves can be too common. 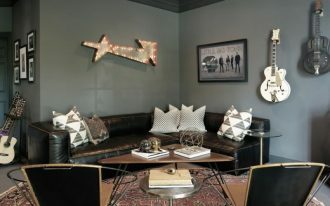 Sometimes, you want to have a different touch on the wall. 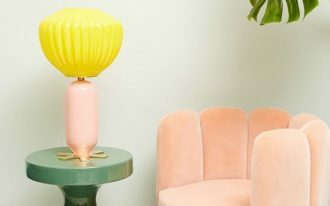 These ten adorable storage on the wall will give you some inspirations on what you can pick as the substitute. 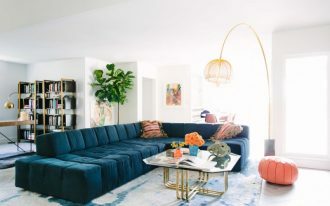 One of the easiest and simplest substitution for shelves on the wall is lanky lines frid on the wall. With grid, you can clipped not only small glasses and basket on it but also pictures, paper, and calendar that you can see easier. 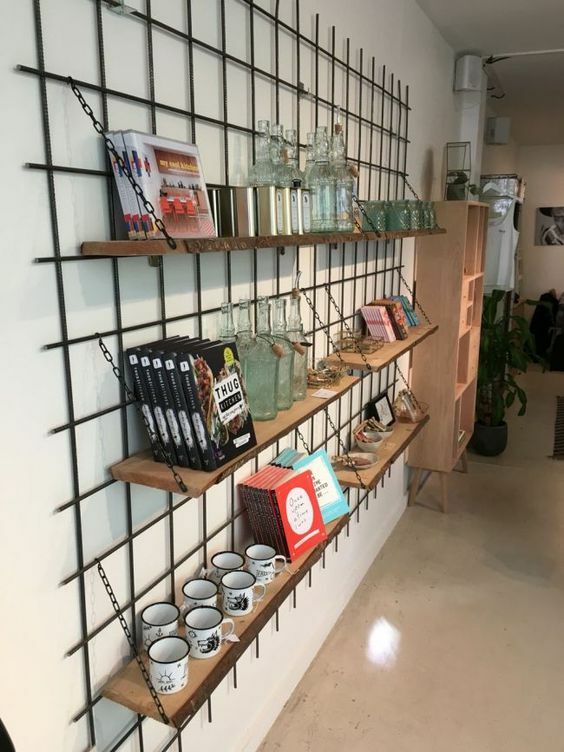 This one here allows you to have your shelves back on the wall while also offers you the possibility to put your things in clipped too if you want to. 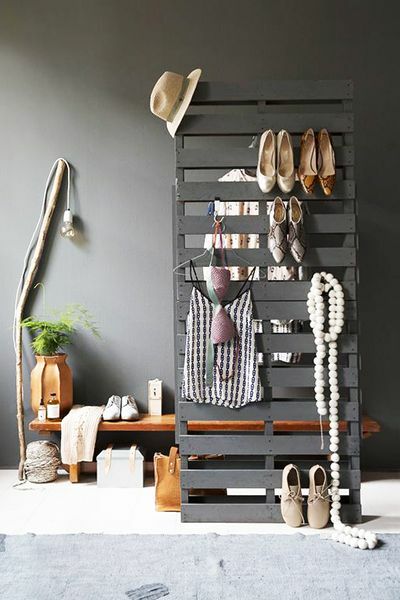 Unlike the previous ones, this one here uses wooden boards to help store the things tidily. 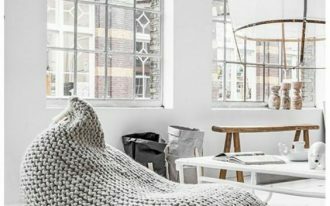 With wooden boards, the hooks, basket, and shelves are slipped in between the boards and create a beautiful space to store your things. In rather similar spirit, this one too uses wooden boards to make it easy to store. However, this one takes a simple shape of a partition. 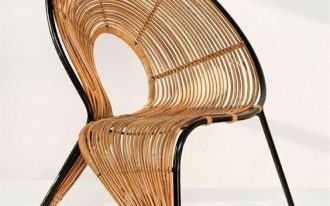 It can be from refurbished crate that redesign and simply painted. 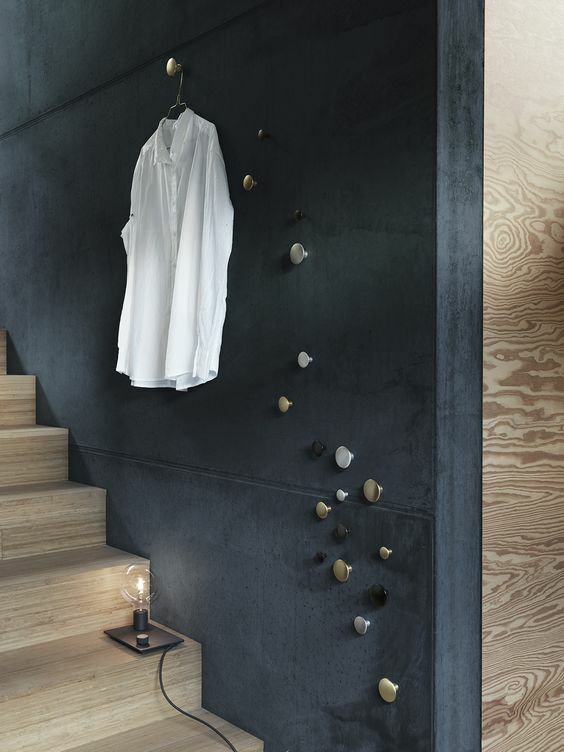 This one here shows an interesting way of turning the wall into a place to store your jackets and hats. 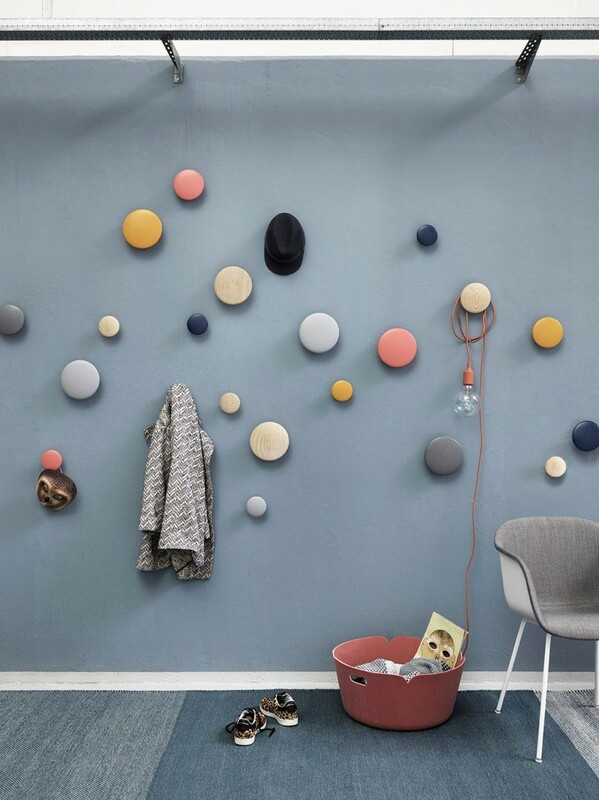 The soft blue painted wall offers a pretty background for the colorful button. And together, it turns the wall into a pretty sight while using it for hooks. 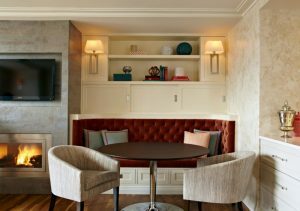 Similar to the previous one, this one here also uses round pins to add a simple yet interesting hook on the wall. 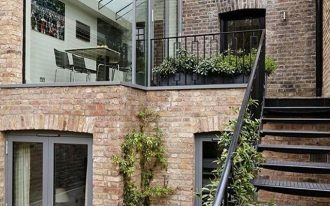 And, not only that it can help with the storage, it turns an uncommon space as the stairs to be the storage. 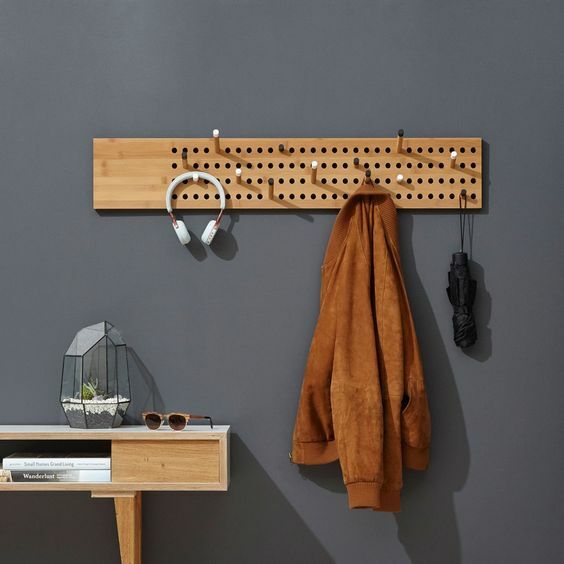 This one here chooses pegboard as wall to create an easy storage. 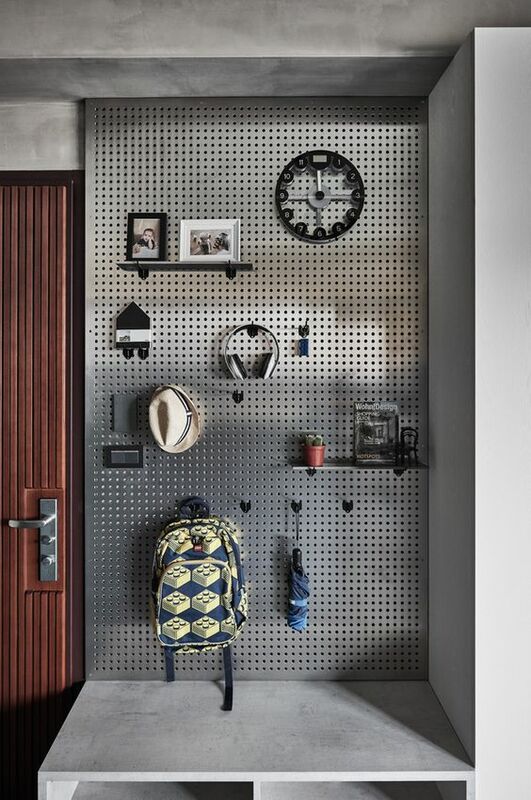 This metallic pegboard gives a modern look while also offers a space to store what you want. 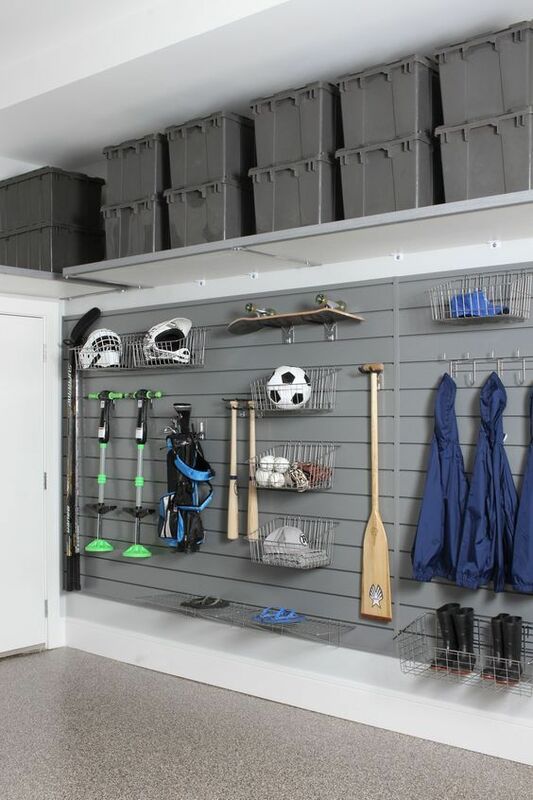 While the previous one holds a tall and large space for the pegboard, this one here only offers some small space for storage. However, this one here is more appropriate for storage near the table. To make it more interesting, using bold colors to paint your pegboard can help it less like a pegboard and more of a statement, like this one here. 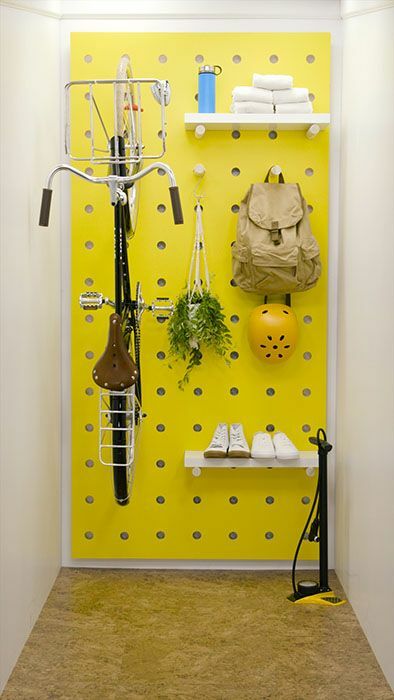 Painted in yellow, the pegboard has been a strong accent itself. But, to be able to store a bike make another plus side. 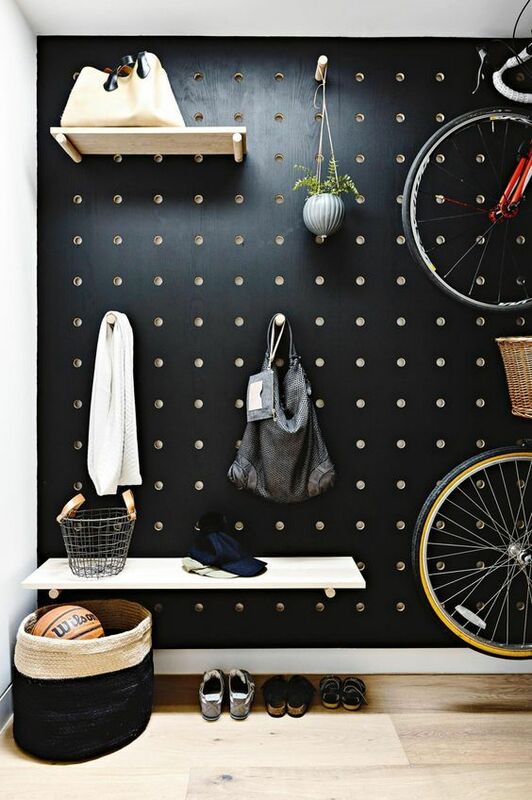 This one here takes a larger space on the wall that it makes it an ideal space to store so many things from bikes, long and many shelves, and hooks. 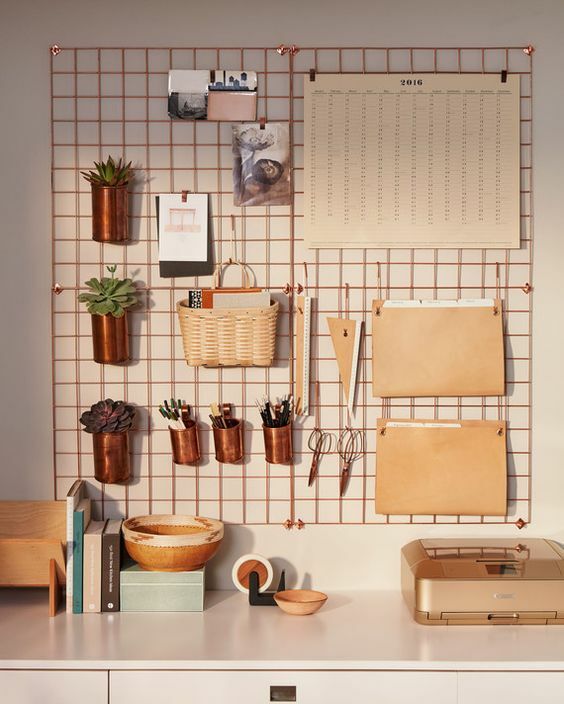 Having a large pegboard can be really ideal to have especially when you like to change your storage.